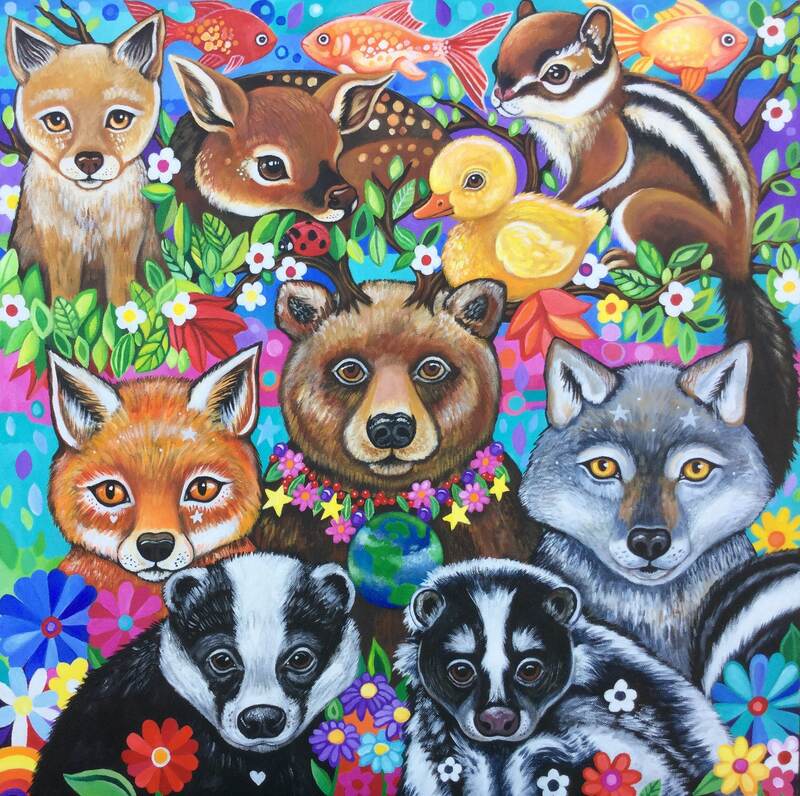 This painting is about the unity of sentient beings by our desire to live and be part of the Earth. Each living thing has a role to play on Earth and it is through respecting each being, that our earth can be healed. All prints ordered through Etsy are signed and sent direct from the artist in New Zealand.